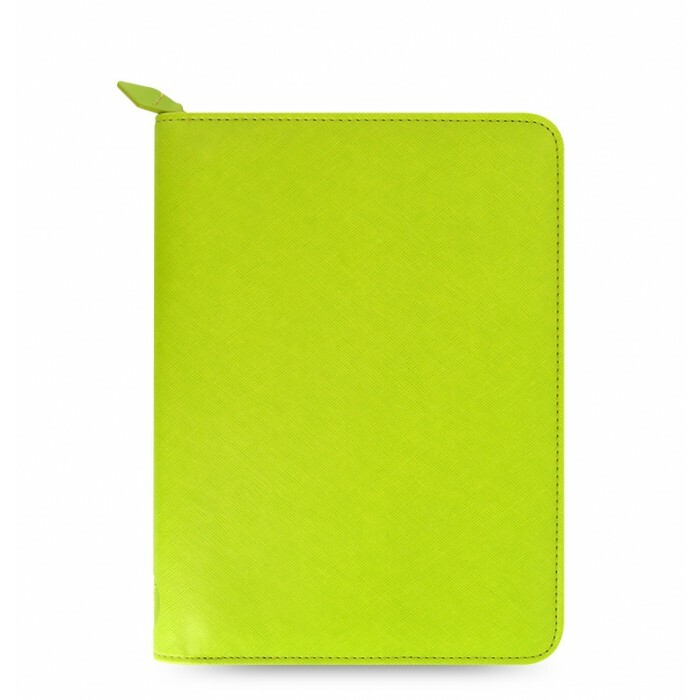 A two tone leather-look zipped case to hold your iPad Mini, iPad Mini 2 or iPad Mini 3 securely. Designed for simultaneous paper and tablet use, the 360 degree rotatable tablet holder can be used for multiple viewing positions. Featuring internal pockets, a pen holder and an A5 notepad for keeping organised.